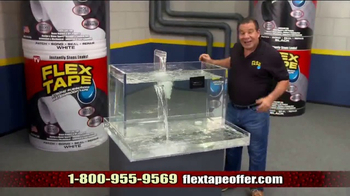 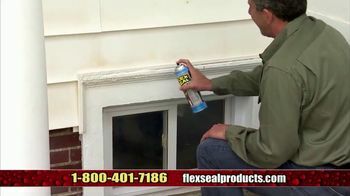 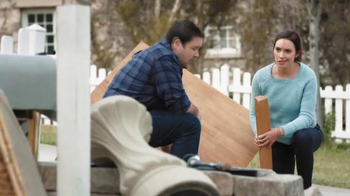 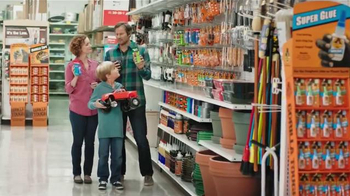 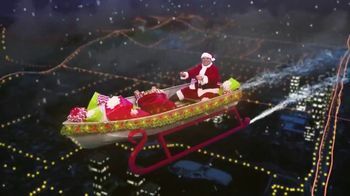 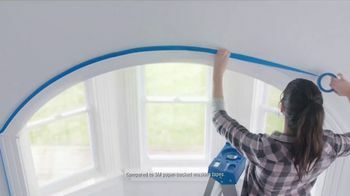 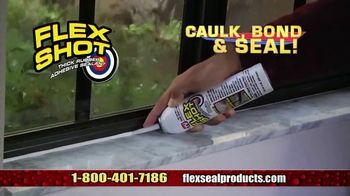 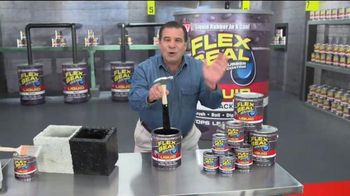 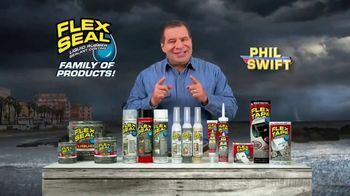 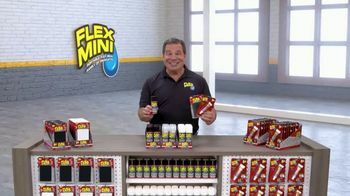 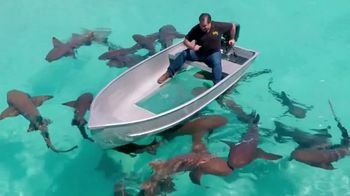 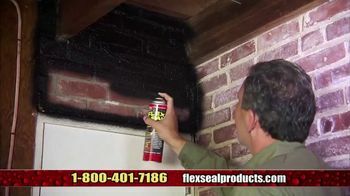 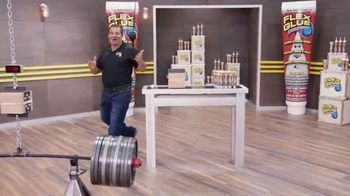 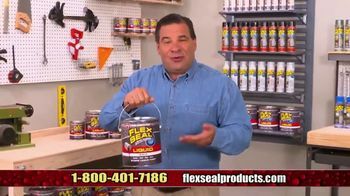 Phil Swift encourages families to get all of Flex Seal's products in time for storm season. 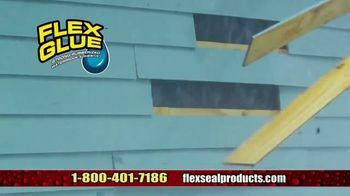 The sealant production company highlights each of its products by showing them being used to repair damage caused by tropical storms. 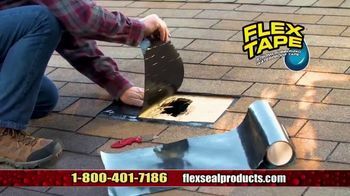 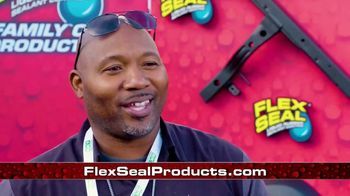 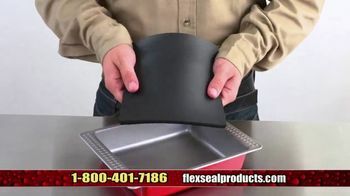 Flex Seal urges people to add its products to their storm preparation kit.